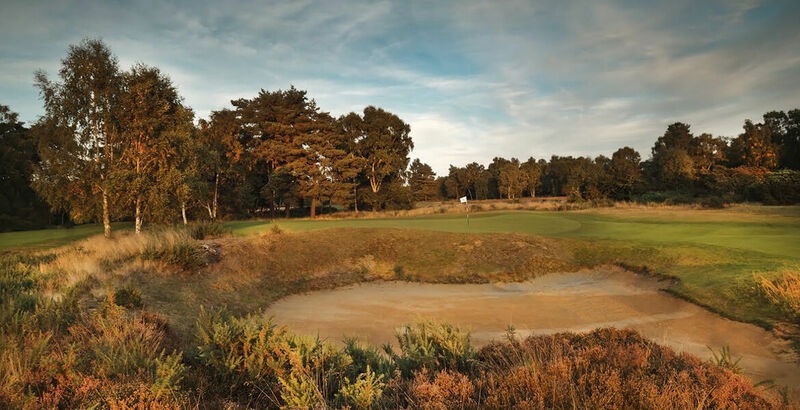 The National Golf Centre at Woodhall Spa, the Home of English Golf, invites you to experience our world-class golf courses and Academy, which is open to all. 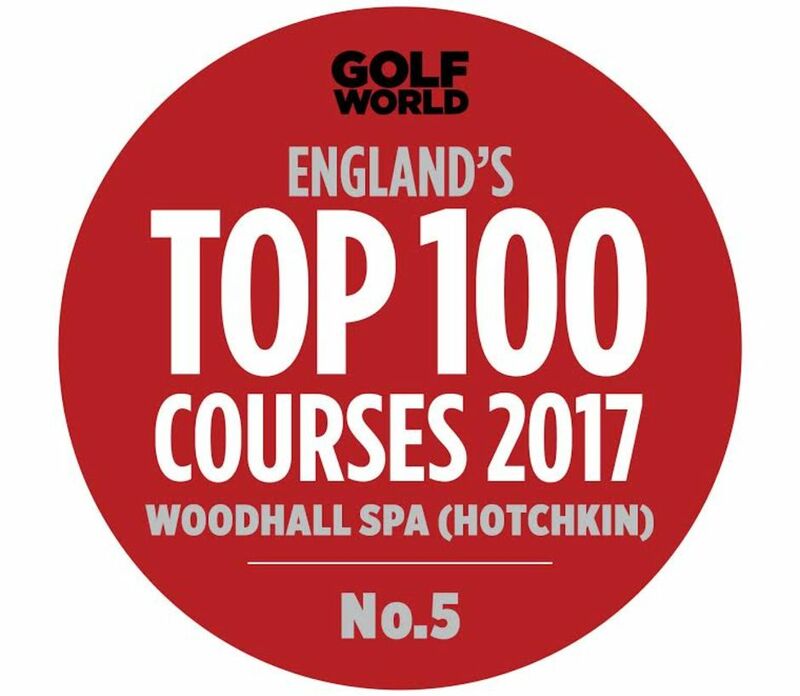 We enjoy sharing our two magnificent courses – including the Hotchkin Course*, consistently rated among the world's finest heathland golf experiences and ranked in Golf World magazine's World Top 100 Golf Courses. Woodhall Spa prides itself on catering fully for the needs of all our guests. We will give you the warmest of welcomes and fine hospitality, whether you're enjoying a golf break with friends, or visiting with a golf society or corporate golf day. We offer a fantastic selection of golf breaks and golf packages to help you enjoy your visit to this beautiful, quiet corner of England, just 20 miles from the historic city of Lincoln. 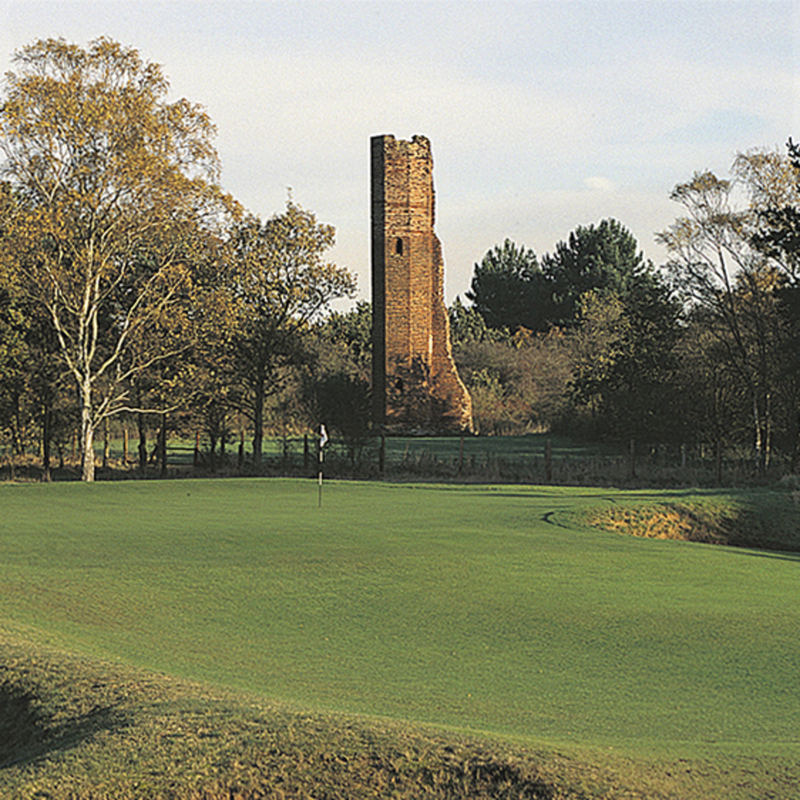 We also offer special discount green fees to all members of England Golf - affiliated clubs, making your visit to Woodhall Spa among the best value golf experiences in the UK. It couldn't be easier to arrange your round or golf break at Woodhall Spa – simply reserve your tee-time by contacting our friendly Booking Office team. We also have some of the finest practice facilities in Europe! We promise your experience at Woodhall Spa will be a truly memorable one. Download the FREE Woodhall Spa Golf Club App ​for either the iPhone, iPad, Android.